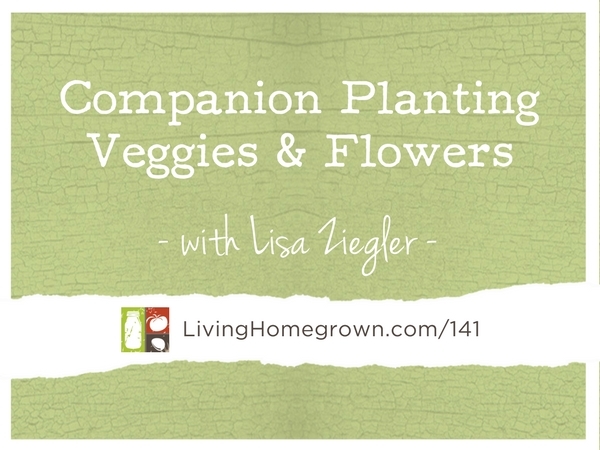 In this episode, I bring on flower farmer, Lisa Ziegler to explore exactly how we should companion plant to draw in beneficial insects, pollinators and so much more. 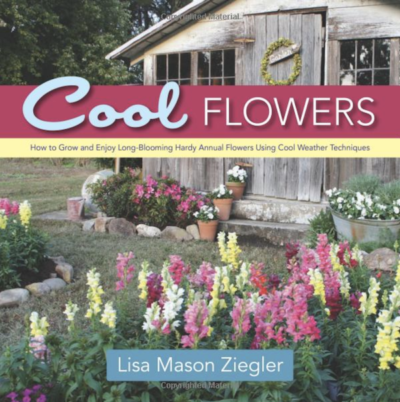 Lisa Mason Ziegler is a cut-flower farmer, author, and nationally recognized speaker on organic gardening. 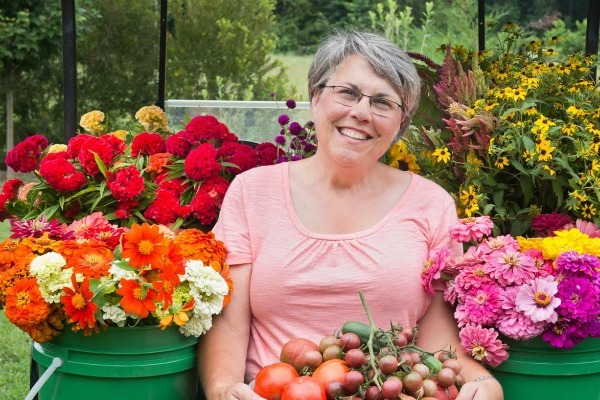 Farming since 1998; her small urban farm produces thousands of stems of flowers and an abundance of vegetables each week in season. Lisa gathers experiences from day-to-day life on her farm, hosts on-farm workshops and travels about speaking and teaching on this good life of urban farming. Connect with Lisa at TheGardenersWorkshop.com. To get signed copies of Lisa’s Books, go HERE! This was such a great episode. I loved how humble and matter of fact Lisa is – she is so easy to relate to and to think ‘I could do that too’. I loved that she named varieties of flowers- very useful. 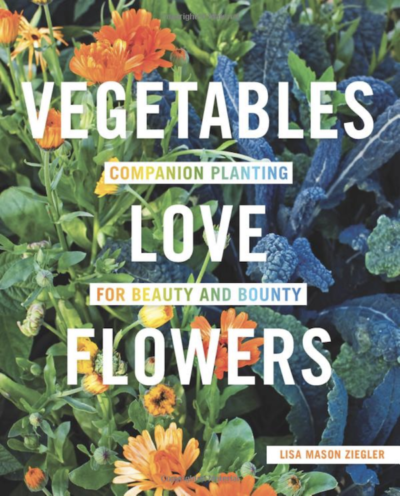 I’ve always included flowers in my veg garden and now I’ll plant even more. Thank you! This was such a good episode and convinced me to go ahead and order the book. Growing flowers and cutting them is something I’ve wanted to do but haven’t known where to start. Plus, with limited space, I felt I couldn’t afford to give space to flowers. But it sounds like you’ve made it work in your smallish garden and Lisa’s communication style made me think I can do this. Thank you! Loved this episode so much! Lisa’s demeanor and beautiful Southern charm (and accent) are delightful. Her tips on incorporating flowers among vegetables were simple and accessible. I can’t wait to try them for Warm AND Cool Seasons. Thank you!